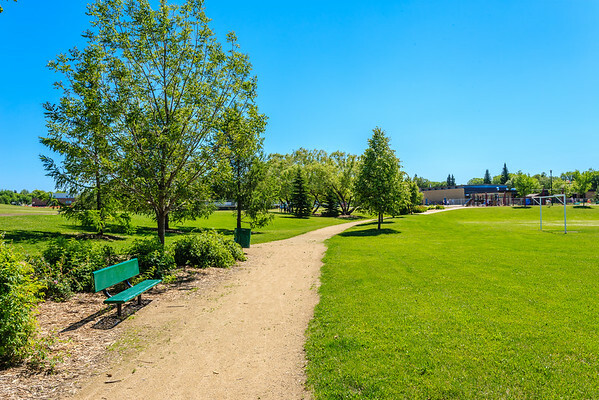 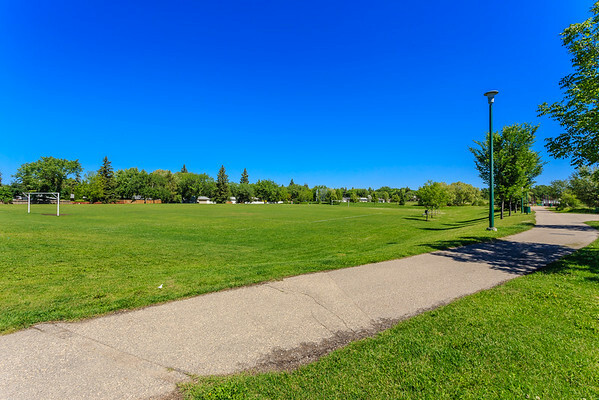 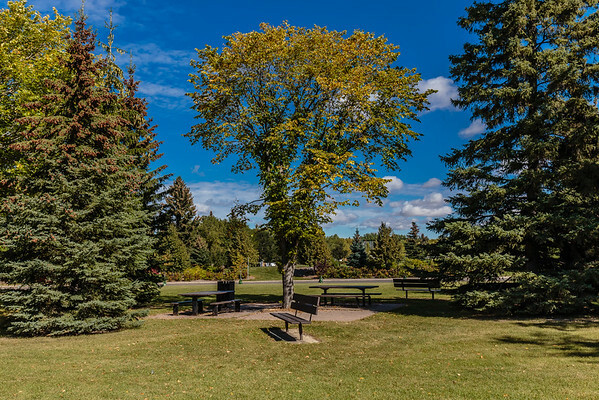 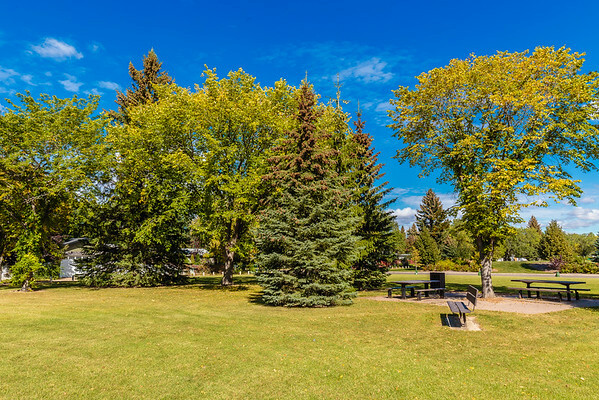 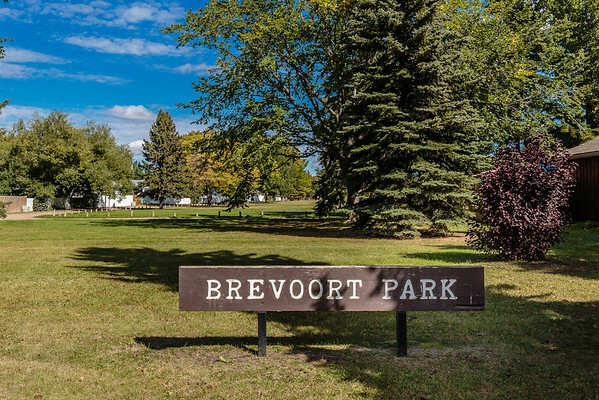 Brevoort Park is a primarily residential neighbourhood located in the southeast part of Saskatoon, Saskatchewan, Canada. 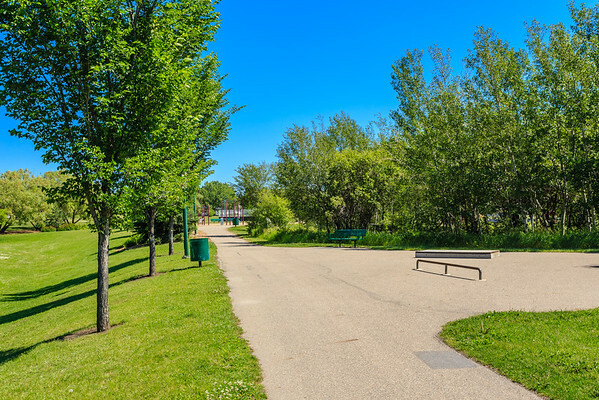 It includes part of the 8th Street business district. 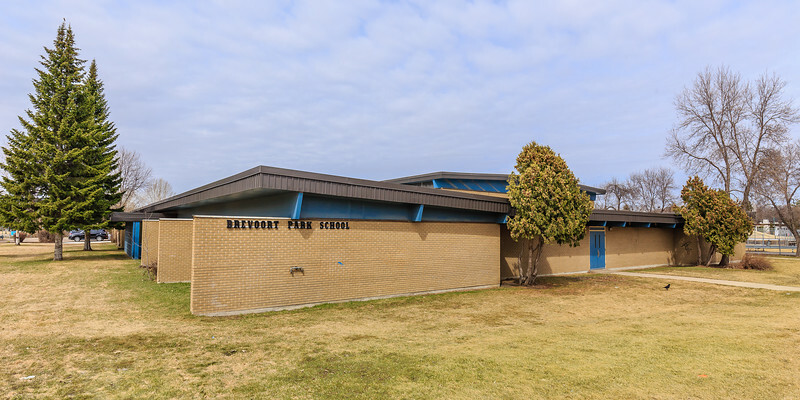 Brevoort Park School is located in the Brevoort Park neighborhood of Saskatoon. 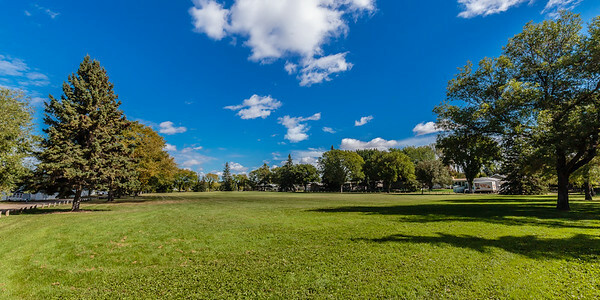 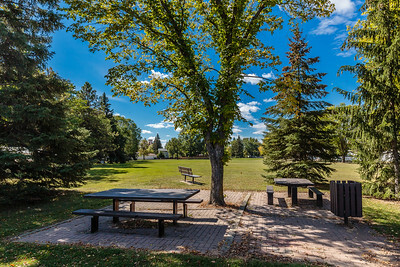 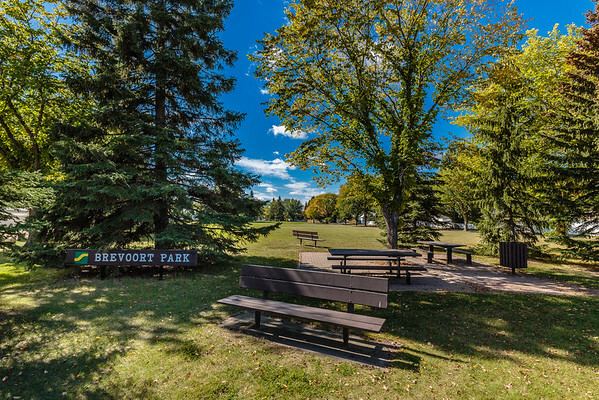 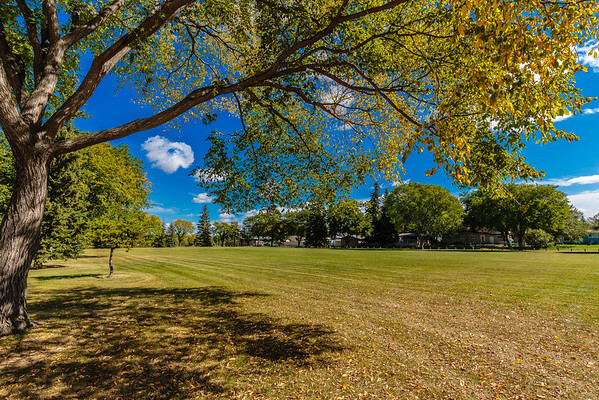 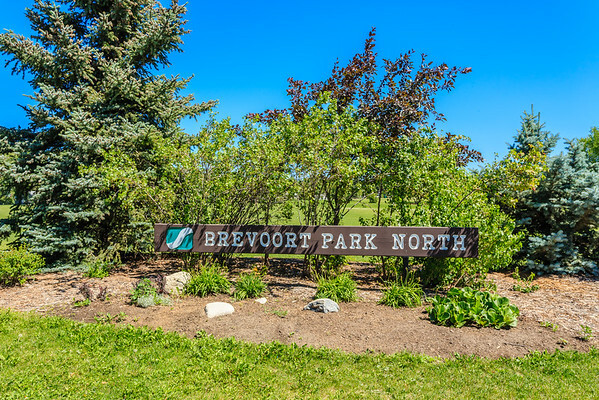 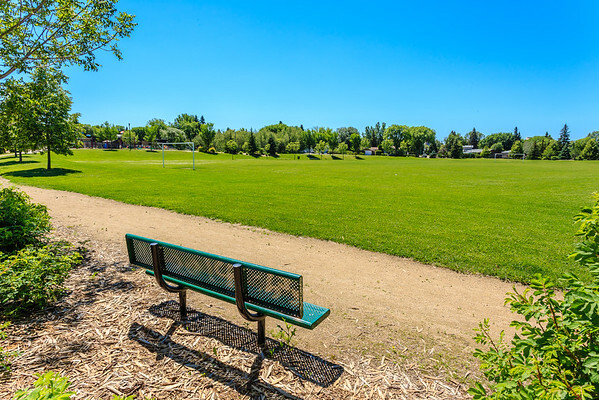 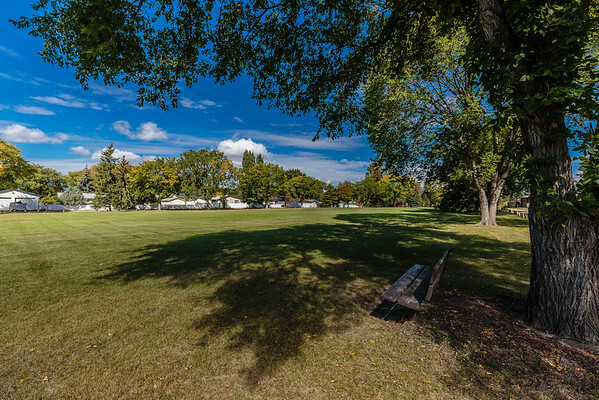 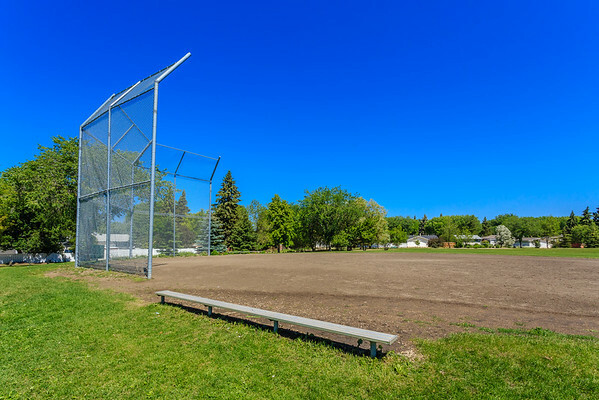 Brevoort Park South is located in the Brevoort Park neighborhood of Saskatoon. 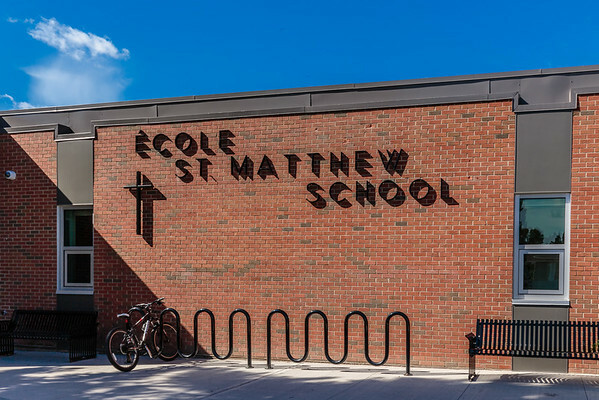 Ecole St. Matthew School is located in the Brevoort Park neighborhood of Saskatoon.